SANGER BOY is professionally known as “Reggie B, Reggie B Da Sanger.” Since the susceptible age of five years old, music has been Reggie B’s passion. Beginning with playing a Fisher Price piano at age six, his father saw the raw talent and quickly signed him up for formal musical lessons. Reggie B would eventually learn how to play the guitar, saxophone, and the drums. The beginning of his musical ingenuity began here. During junior high school, Reggie B would be the first to finish his class assignments; with the reward of performing for his classmates. His teachers would brag about the rising star. Generating a buzz, they would then book him to perform in other classrooms. Shortly after his junior high school success, at 15 years old Reggie B was given a taste of the limelight. He performed for a local radio station in his hometown of Columbus, Georgia. Foxy 105 Jamz Talent Showcase would be the first of many stages that Reggie B would light up. His musical background and edification now steams over 19 years and counting. 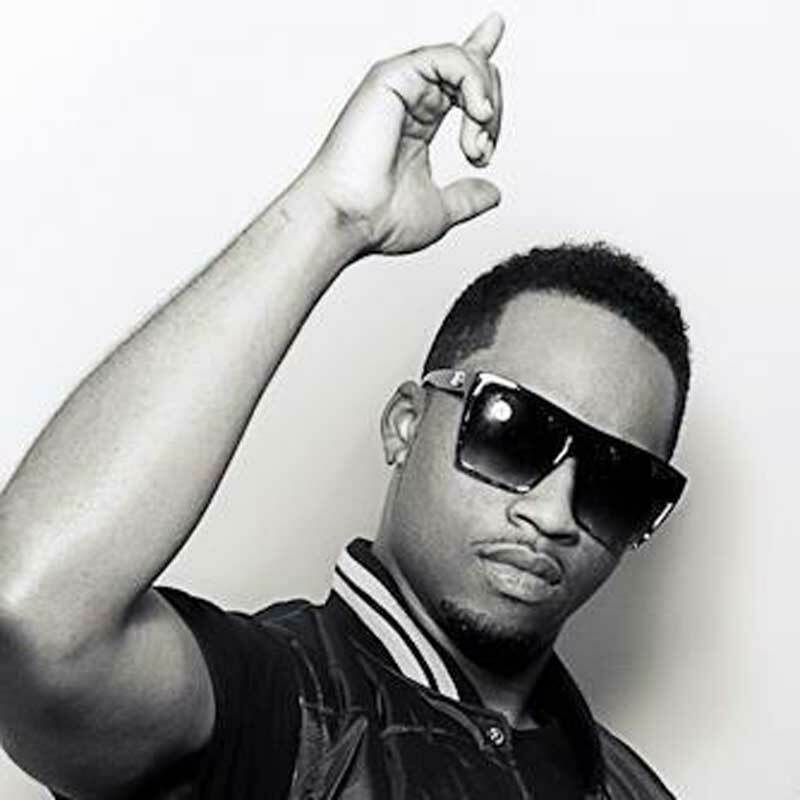 Since the start of Reggie B’s international professional musical career in 2006, he has been featured on Bet.com, Rowdy TV (Dallas Austin’s Profile Website), and Nappy Boy Online Profile While in Korea, he worked with major Korean artist. In January of 2010, he also performed at the City of Miami Gardens (Florida) 6th Annual Martin Luther King Festival for over five thousand fans. He was 1st place winner in the Foxie 105 Hip Hop Summit and featured again for winning the year prior. With musical influences such as Lena Horne, Ella Fitzgerald, and Ryan Leslie, Reggie B is evolving into a rock star in his own right. Reggie B’s originality, vocal dynamics, and creativity reflect those of his musical influences. Catering to the broken hearted, soulful tracks that inspire, and music that will make anyone have a feel good time is Reggie B’s method to climbing to the number one Billboard slot. Reggie B is currently working on his debut album and collaborations. His desire is to work with top charting artists such as T-Pain (Nappy Boy), Ryan Leslie, Kayne West, Lil Wayne, Common, Keri Hilson, and Pink. Reggie B is a bursting ball of energy ready to rock the crowd. Don’t let the opportunity of his presence pass you by. The Sanger Boy experience will leave you captivated, mesmerized, and wanting more of Reggie B. Listen out for Strokin and other awesome songs by Reggie B on SkunkRadio Live HipHop, R&B and Pop Playlist shows.